Palio Cigar Cutters from Heartfelt Industries Stylishly crafted, the Palio is the ideal complement to your finest hand-rolled cigars. Crafted for the sophisticated connoisseur, the use of today's most refined cutter is a must for serious smokers. 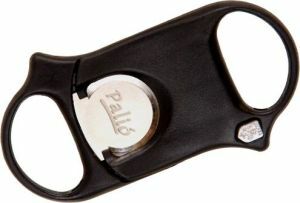 Palio Original Composite Cutter Discounts Apply !